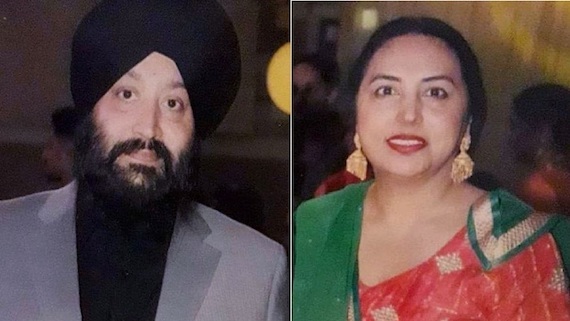 Jalandhar (IP Singh*): A Sikh couple has been indicted by Germany for spying on Sikh and Kashmiri separatists and provide information to Indian intelligence agency Research and Analysis Wing (RAW). This is second such case after a Sikh man was convicted and sentenced to nine months jail by a German court for spying on Sikhs there in 2014. Federal prosecutors in Germany on Tuesday said that Manmohan Singh, 51, had been providing information to RAW since January 2015. They accused his wife Kanwaljit Kaur, 51, of also working for RAW since July 2017. The prosecutors were quoted saying that the couple allegedly received a total of Euros 7,200 for the information they provided to their handler, who was stationed in Germany. Manmohan Singh worked as a journalist for a Sikh channel in Germany. Before that, he allegedly had proximity to Sikh radicals. His photographs with a few prominent political leaders of Punjab were also being circulated on social media. In July 2014, a Germany court had indicted one Ranjit Singh for collecting information on Indian community there and supplying it to Consulate General of India (CGI) in Frankfurt. Curiously, on April 1 this year, State Special Operation Cell of Punjab Police in Mohali arrested five Sikh men who claimed they were part of a module of Babbar Khalsa and were in touch with Ranjit Singh ‘Pakhoke’. Special cell AIG Varinderpal Singh had said they were planning to target Hindu leaders and Sirsa Dera followers. 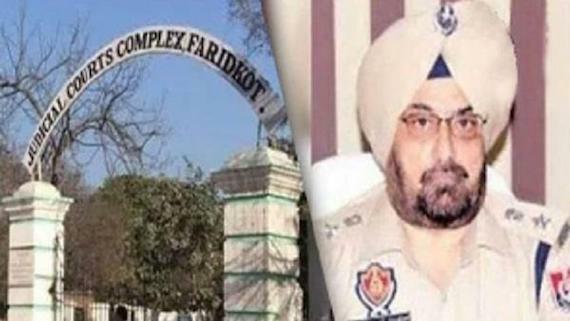 When contacted Ranjit Singh’s brother Balwinder Singh Pakhoke confirmed that it was same Ranjit Singh who was convicted in Germany and now named by Mohali police. 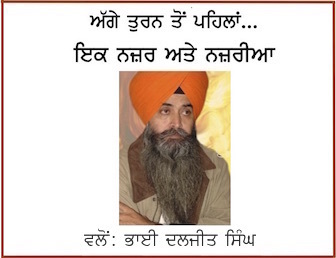 When asked about Ranjit Singh, AIG Varinderpal Singh said he was not aware of Ranjit’s conviction in Germany. Note: Above news/content (excluding the Photograph and description thereof) was originally published in Times of India (ToI) under title “Second case of Germany going after Sikhs spying on their community” by “IP Singh” at source url: https://m.timesofindia.com/city/chandigarh/second-case-of-germany-going-after-sikhs-spying-on-their-community/amp_articleshow/68841351.cms. Its published as above for the information of readers of the Sikh Siyasat News (SSN). NOTE2: We had mistakenly used work “arrests” instead of “indicts” in the headline of this news when it was first published on Sikh Siyasat News (SSN) on April 13, 2019. We are thankful to readers who brought the mistake to our notice and the headline was changed accordingly at 12:44 Hrs (Amritsar Standard Time) on Saturday, April 13, 2019. Inconvenience caused, if any, to anyone is regretted.